Twice a year, the schuh crew unite from the stores and head office and come together to see the range for the new season. With presentations from the buyers, brands and management, it’s no wonder we look forward to it all year. The buyers talked us through the trends we’re expecting to be big for 2015 – you can see a handy round-up here. Tuesday and Wednesday this week were the spring/summer 2015 range review. We decided that as a treat for you lovely people, we’d show you a sneaky peek at what we get up to at such occasions. 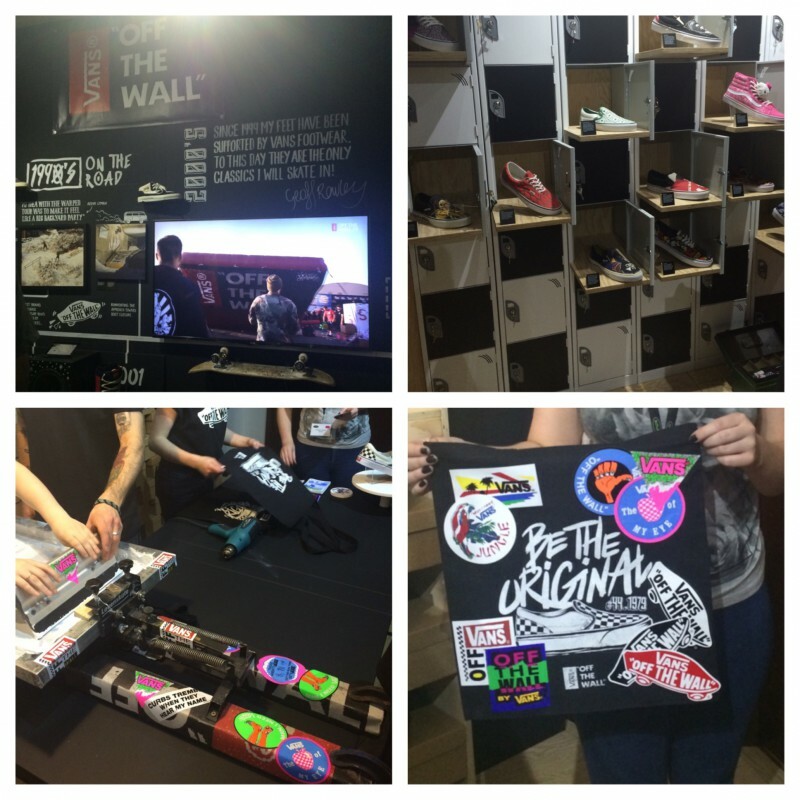 Here, we have a snippet of the fun couple of days, with some pictures from the Vans, Timberland and Dr Martens presentations. 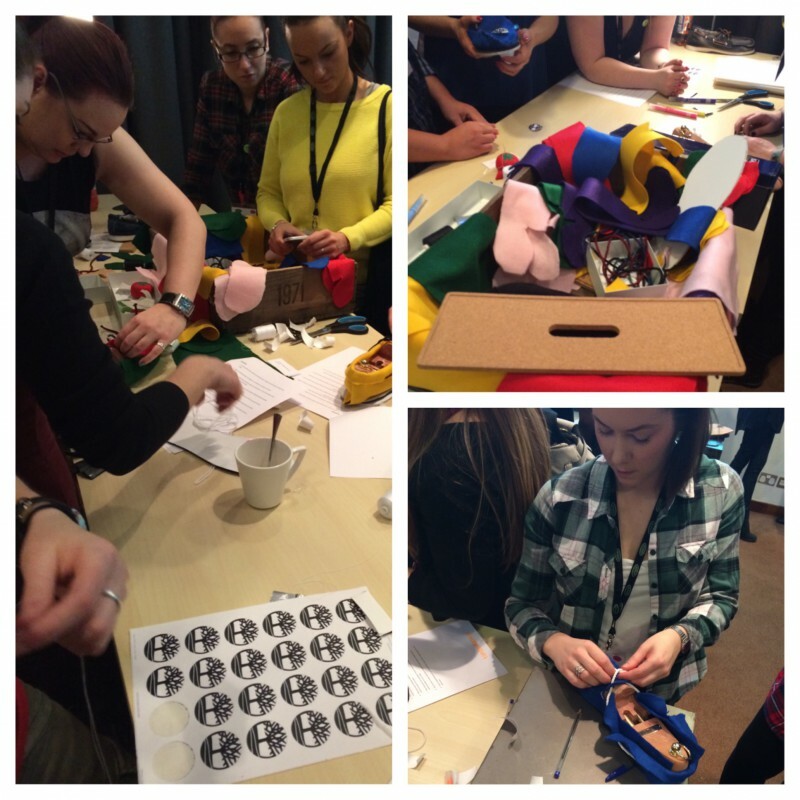 Not only was the day great for learning more about the exciting new product, it also gave us the chance to learn more about how to make collages using apps on our phone. All in all, it was quite the educational experience. Vans let us create our very own jute bag, with screen printing and stickers. We were like kids loose in a candy shop. Timberland let us make our own felt boat shoes. Trust us, in future we’ll be leaving it to the professionals. Dr Martens encouraged us to express what we stand for. 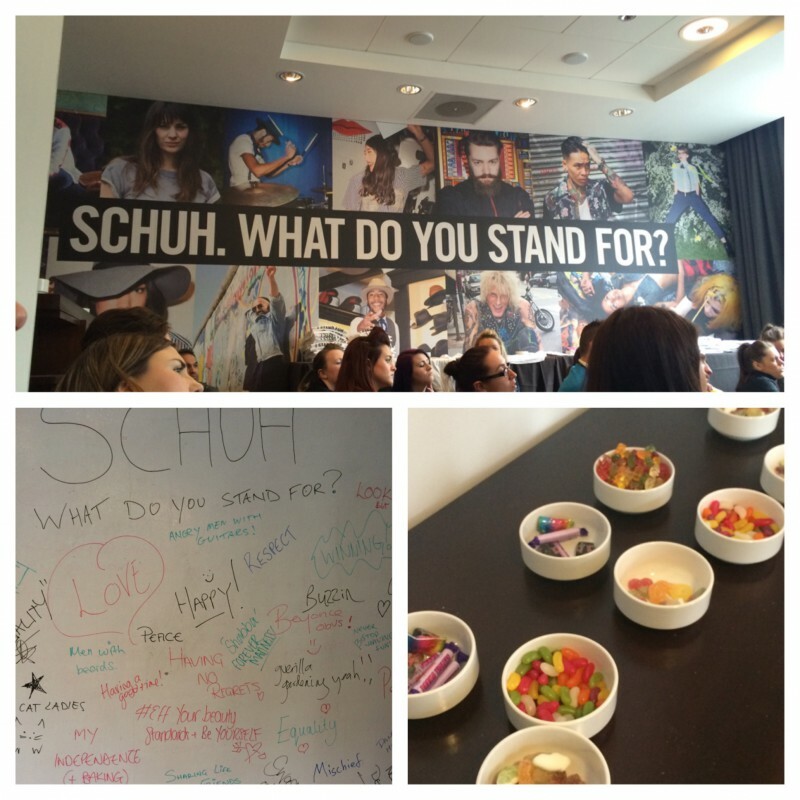 They also laid some sweets out – this time we were definitely like kids in a candy shop. We promise, it’s a hard job – but someone has to do it, right?